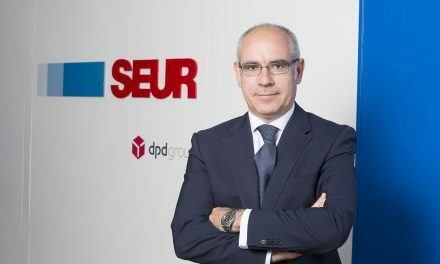 SEUR has reported a growth its international business, which has been boosted by shorter transit times between Spain and other European countries. 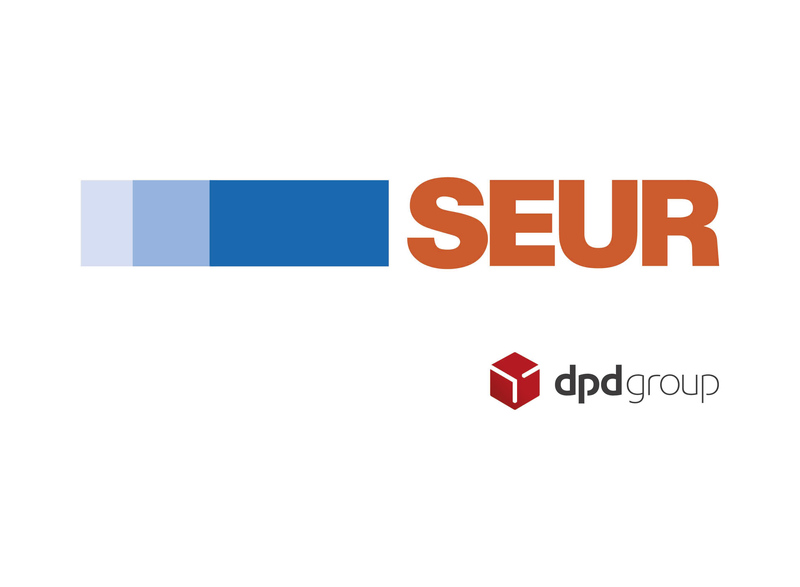 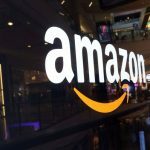 In a statement issued today (15 September), SEUR said that the volume of international shipments up to August was up 11% compared to same period last year – adding that e-commerce accounted for more than 50% of the total volume. 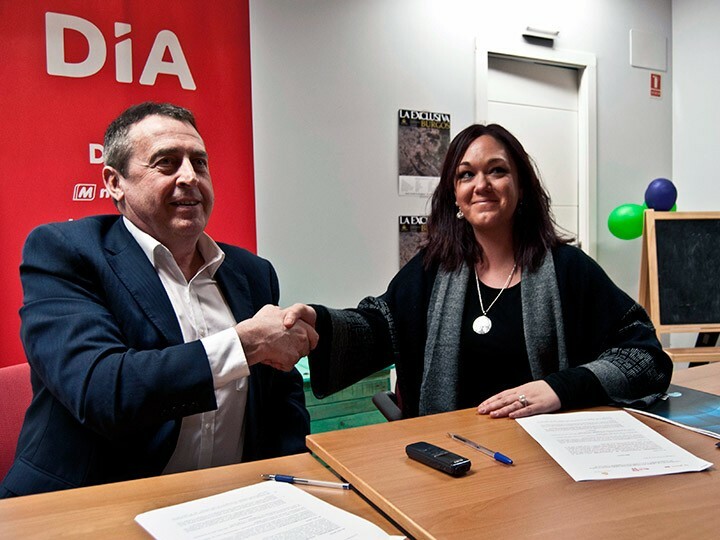 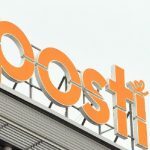 The company said that the international hub in Oyarzun (Guipúzcoa), which offers direct links to France and Germany, has shaved a day off transit times for customers in northwest Spain. 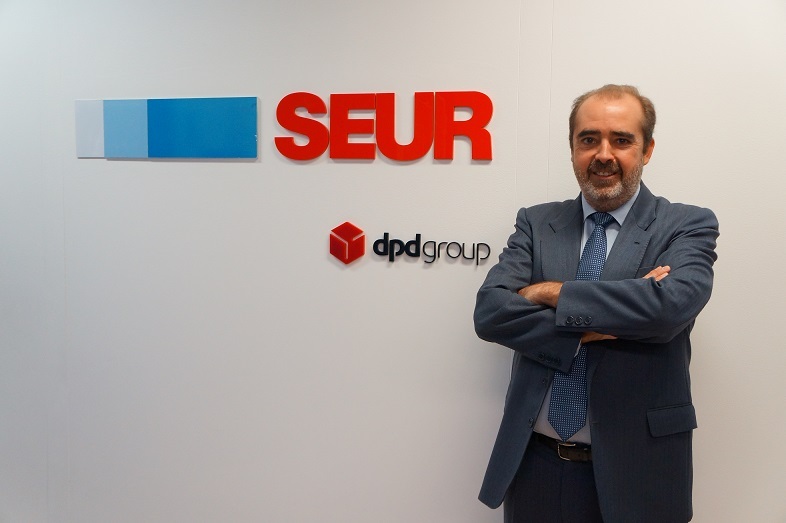 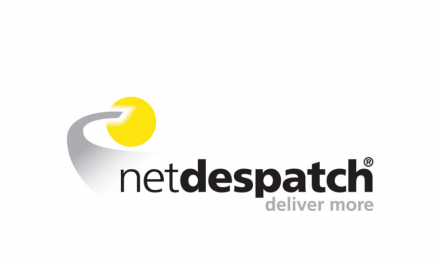 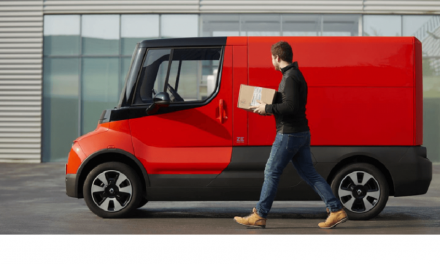 The direct connection between the SEUR hub in Barcelona and the new group hub in Salzburg has also cut transit times for shipments going from Spain to Austria, the Czech Republic, Slovenia, Slovakia, Croatia, Romania, Bulgaria and Hungary.